Mead, Colorado, is a Weld County community straight north of Broomfield and just east of Boulder. Interstate 25 runs north-south just to the east of town. Today, approximately 2,500 people live in Mead. Mead is ideally situated for those working anywhere in the high-tech corridor north of Denver. 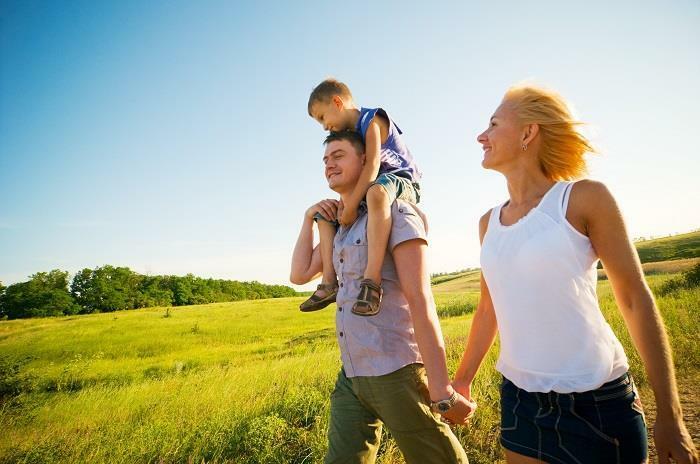 Residents enjoy ready access to all of the recreational opportunities afforded by the mountains that lie just to the west. The town was first platted in 1906, and it was incorporated two years later. Dr. Martin Luther Mead was the first physician in the region, so the community was named in his honor. His brother, Deacon Mead, also lived in the area, and he was responsible for developing one of the earliest farm irrigation systems in the U.S. When a feeder line was built through the area by the Great Western Railroad, businesses in nearby Highland Lake decided to relocate to this spot alongside the tracks. Many farmers would bring their sugar beet crops to Mead to be loaded on the train for delivery to a processing plant in Longmont. A quick trip north on I-25 takes those with real estate in Mead to Boyd Lake State Park. The numerous lake activities include swimming, boating, water skiing, wind surfing and kayaking. Fishermen can pursue largemouth bass and panfish. On land, the volleyball courts are popular. Just to the southwest of Mead is the Ute Creek Golf Course. This true championship test was designed by Robert Trent Jones II in 1997. The par-72 course can stretch to 7,167 yards, and golfing enthusiasts will never tire of the panoramic views of the Rockies. Furthermore, the challenging holes are laced with strategically-placed bunkers and punitive water hazards. Residents with Mead CO homes look forward to the Mead Sugar Beet Festival, a major community event that is held every September. For years, the event has celebrated the heritage of sugar beet farming that was so important to the growth of the community long ago. Special kids activities include face painting, a petting zoo, train rides, and a pedal tractor pull competition. The grown-ups get to compete in the skillet toss and the straw bale throw. Live music wafts through the air as the farm toy auction proceeds. A 1950s-era International Harvester sugar beet machine will be on display. At any one time, there will be several dozen or more homes for sale in Mead. Thanks to the growth in the area, many of these Mead homes will be of newer construction. As a result, many Mead homes for sale feature energy-saving systems, multi-car garages, deluxe kitchens, and expansive master bedrooms. A Mead home buyer will find that much of the residential Mead CO real estate includes homes with more than 3,000 sq-ft of living space. 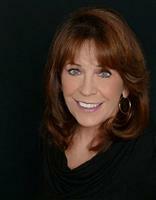 Diane Stow, a knowledgeable Mead real estate agent, can highlight the Mead real estate that will best suit your needs. Such a Mead realtor can also suggest Mead properties that are value-priced.